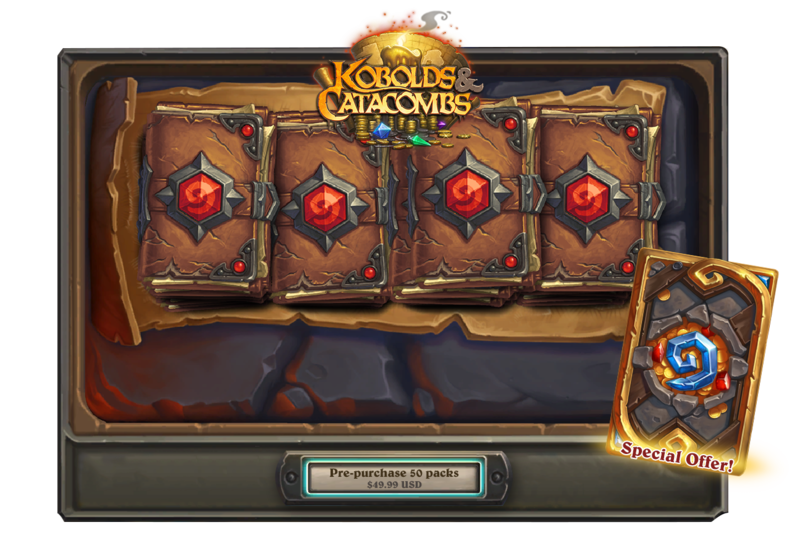 Join Hearthstone Designer Peter Whalen as he delves into the development of the new Spellstone cards coming in Hearthstone’s newest expansion: Kobolds & Catacombs. There are stories of mysterious stones imbued with strange magics that can be found within the catacombs. Rumor has it that the Spellstones were forged for a dark purpose, but for now, they lie in the dust, inert, waiting for someone to awaken their power. Find us on Twitter using the #Kobolds hashtag to channel the latest Kobolds & Catacombs news. Visit KoboldsAndCatacombs.com and Facebook for a gallery of cards revealed thus far.